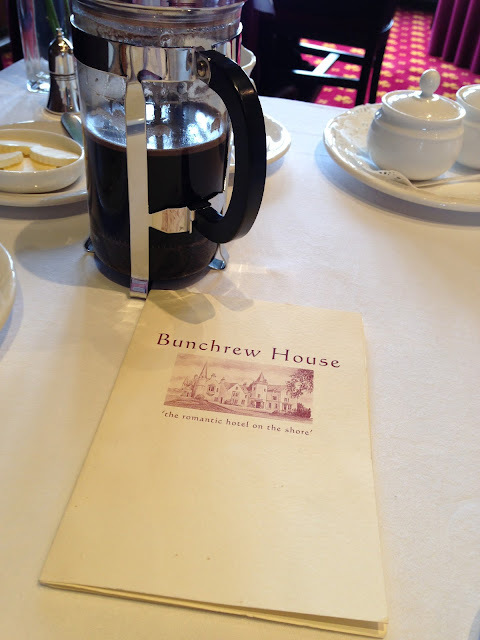 We started our journey into West Scotland from Inverness where we stayed overnight at Bunchrew House, a small hotel on the shore of Beauly Frirth. 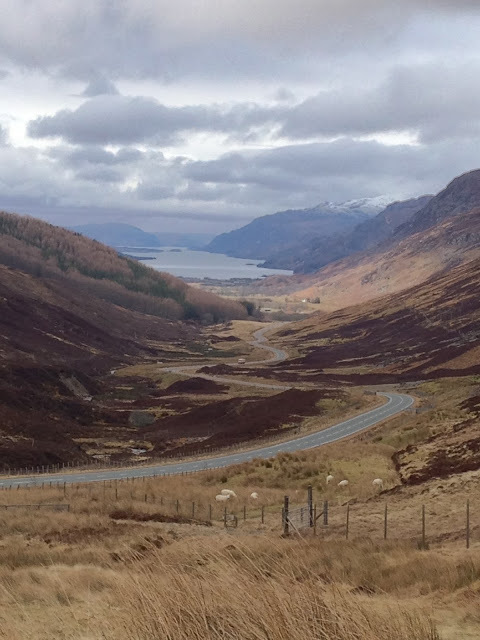 After a comfy overnight stay and a great breakfast, we started our drive west through the famous scenic roads of the Scottish Highlands. As we drove on to Shieldaig the scenery got more and more beautiful, well, rather stunning actually! 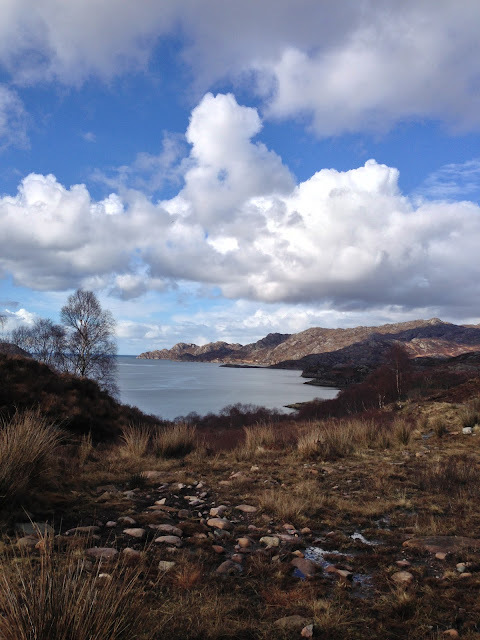 We arrived at Shieldaig in pouring rain, so much so that we had to wait in the car before we could get out and check in at our hotel, Tigh and Eilean. As we were settling in to our room, the most beautiful rainbow I've ever seen appeared, followed by a glorious sun. Having lived in the UK for some time and knowing that you need to make the most of any pockets of sunshine, we rushed outside for a walk around the surroundings. After our walk, we drove to Applecross to have dinner at Applecross Inn, which is famous for serving Scotland's best seafood. We drove though the mountains arriving at sunset. Applecross Inn is a traditional pub serving superb seafood. The seafood chowder was simply divine. 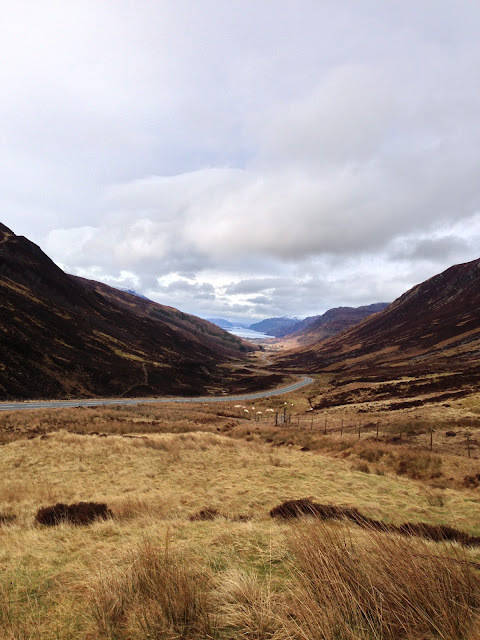 The next morning we woke up to a perfect sunny day and headed out in the car to our next destination: Isle of Skye. After another gorgeous day we arrived at our destination in Isle of Skye and went to dinner at Three Chimneys. Three Chimneys is famous for its 3 Michelin star restaurant and its rural surroundings. We had a really delicious seafood dinner at the restaurant and a special tour of the kitchen by the celebrity chef Michael Smith. The following day we started the morning with a run around the hotel and a delicious breakfast overlooking a view of sunbathing seals. 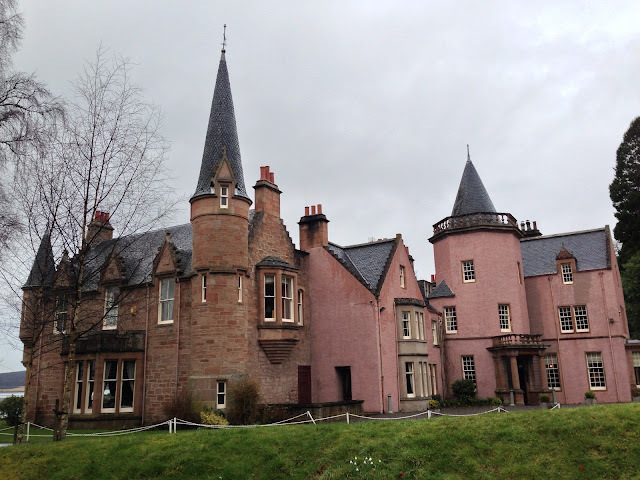 It was sad to leave the stunning setting of West Scotland. We started the journey back home through the sheep congested roads of Skye.